The European Commission believes the EU and developing countries could greatly improve global food security together, through innovation and sustainable farming practices. However, there is no “one size fits all” model for 21st century agriculture, it warns. 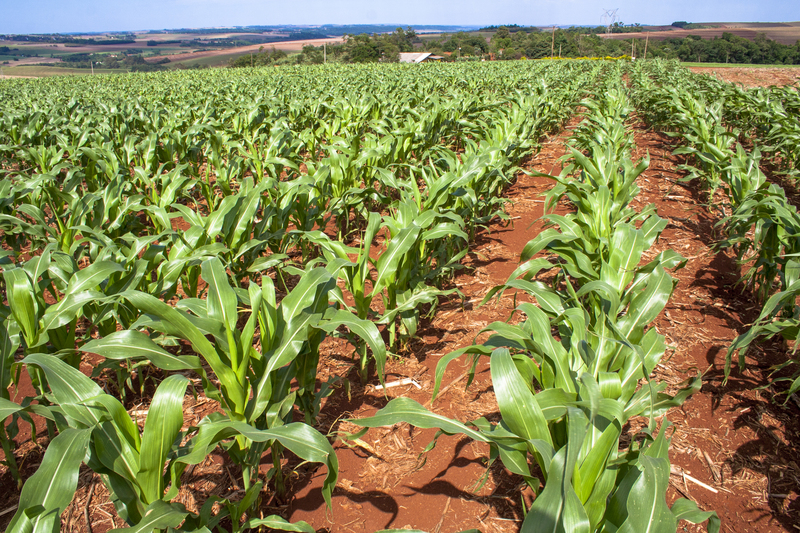 SPECIAL REPORT / For some experts, genetically modified organisms are the answer to Africa's harsh climate and low agricultural productivity. But for critics, dependence on powerful seed companies outweighs the benefits. EURACTIV France reports.